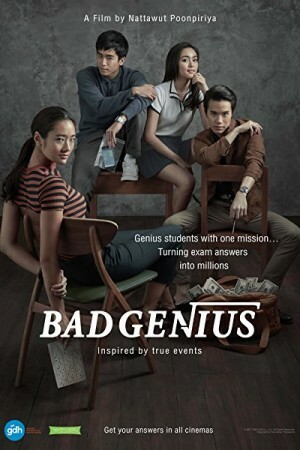 Bad Genius is a Thai heist thriller comedy film revolving around a highly intelligent student named Lynn, who devises a method to cheat on the exams without getting caught. She starts making money off that trick and becomes rich after a short period of time and it wasn’t much later before she becomes internationally popular among the students going through the challenges posed by higher education. The film can also be taken as a social commentary on the faltering module of education, which is same all around the world, more or less.